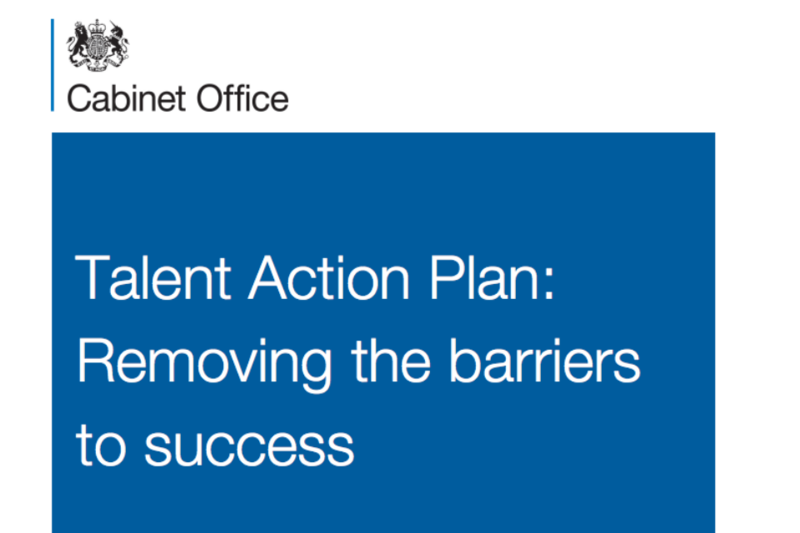 Talent Action Plan is only the first piece in the jigsaw, now it's your chance to influence the next steps of the policy. 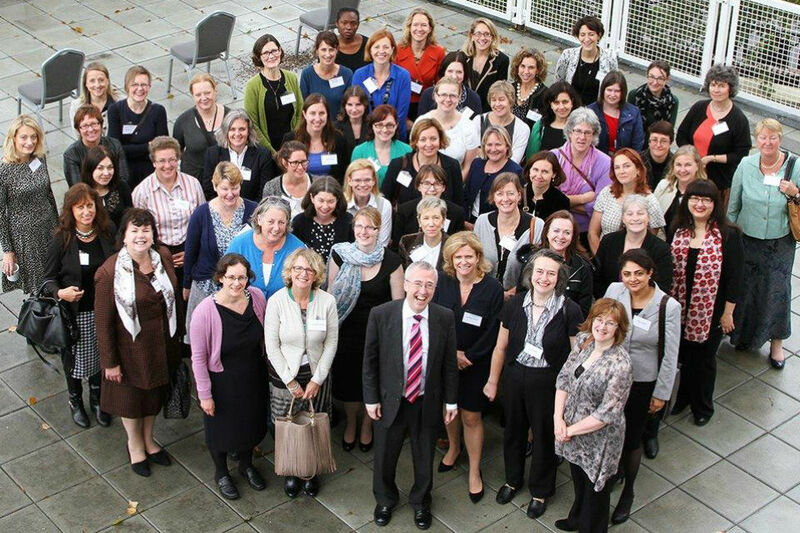 Sir Jeremy encourages us all to get involved. 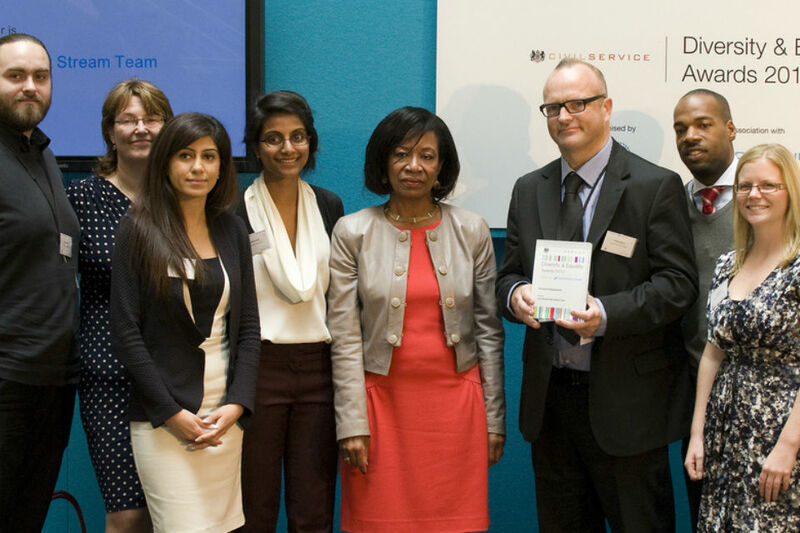 Jonathan Jones, Treasury Solicitor, discusses the importance of diversity in the Government Legal Service. 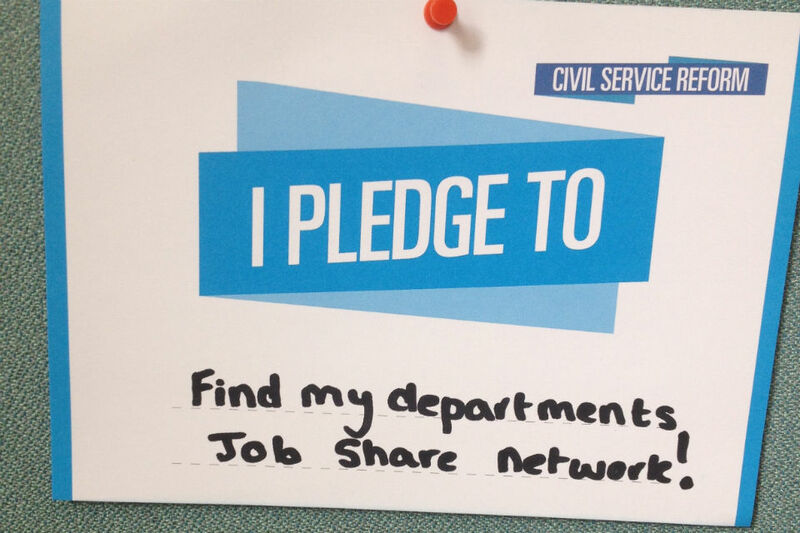 If there's no job share network in your department, why not set one up yourself? 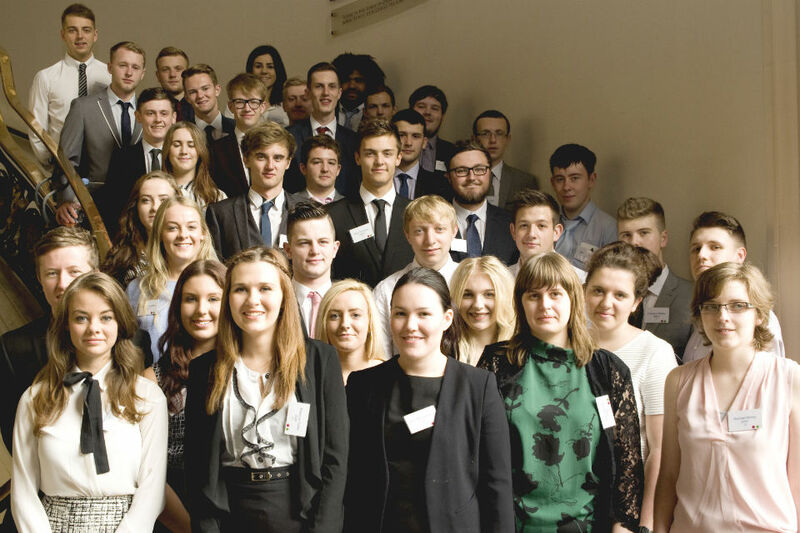 It's easier than you think with Deborah Brook's 4 steps to success. 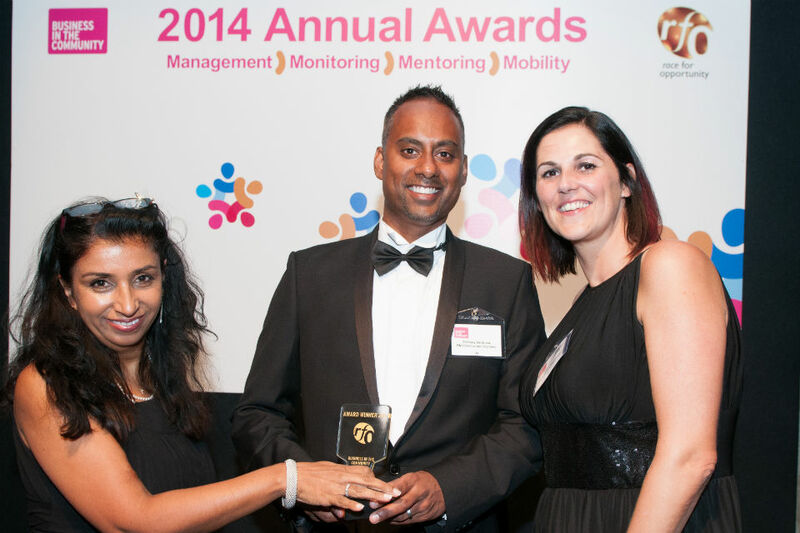 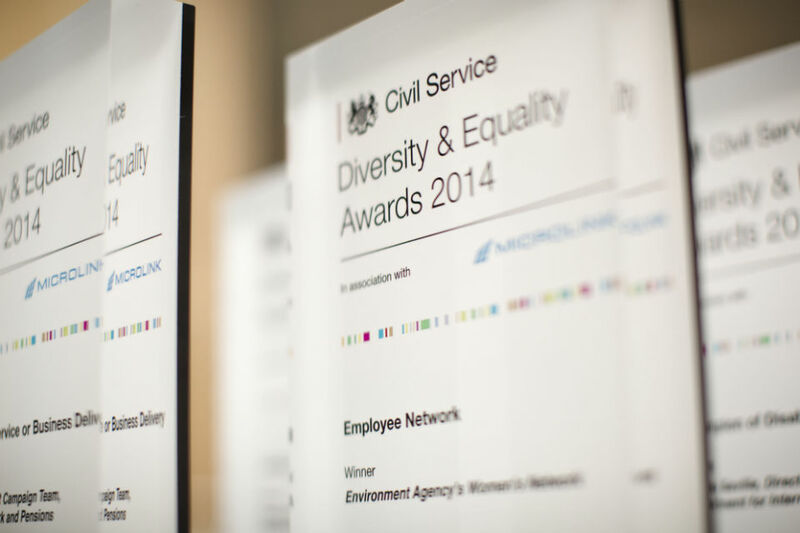 All the winners and social media reaction to this year's Civil Service Diversity and Equality awards. 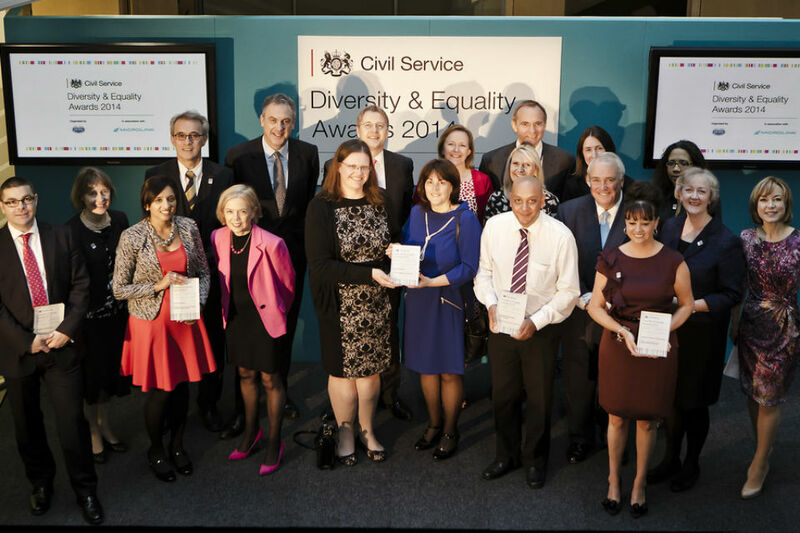 Ursula Brennan, Permanent Secretary at the Ministry of Justice looks at how the Civil Service and the Ministry of Justice are celebrating the important work civil servants are doing to increase diversity in the Civil Service. 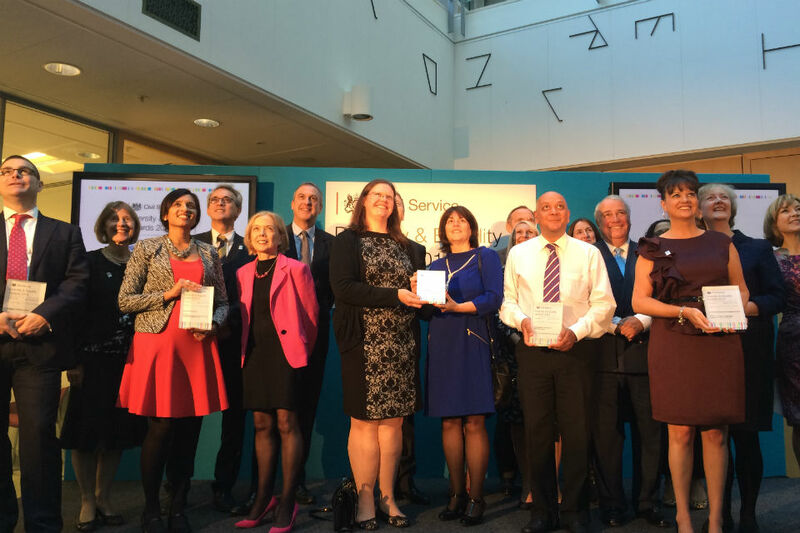 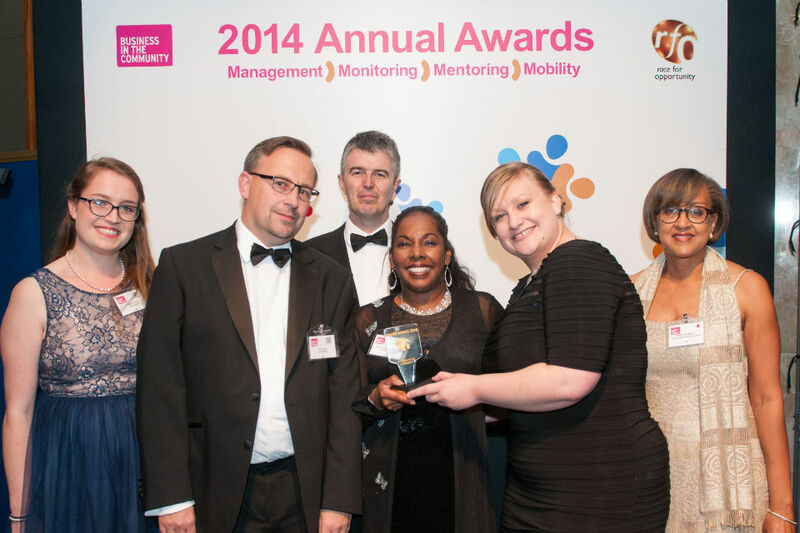 The cross-Civil Service Diversity team and HM Revenue and Customs both picked up awards, whilst the Foreign & Commonwealth Office and Crown Prosecution Service's Peter Lewis were highly commended at last night's awards (23 September).